The Adagio Curitiba Batel aparthotel is ideal for those looking to feel at home while enjoying the facilities of a hotel. The hotel features modern rooms with a fully equipped kitchen, free WIFI, a fitness center, laundry facilities, breakfast services and a meeting room. 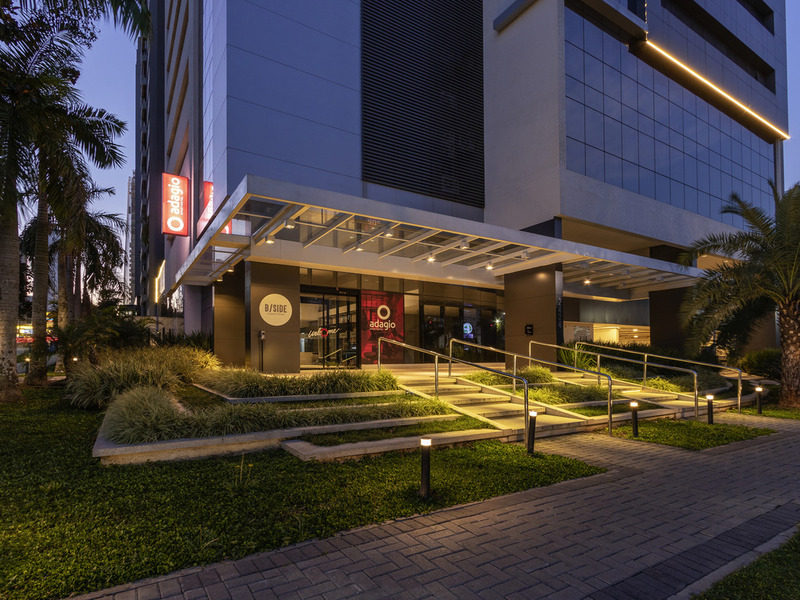 The hotel is located in an affluent area, close to bars, restaurants and shopping centers such as Shopping Curitiba and Pátio Batel, with easy access to Curitiba city center, its tourist attractions and the airport. Open for breakfast from 6am to 10am.